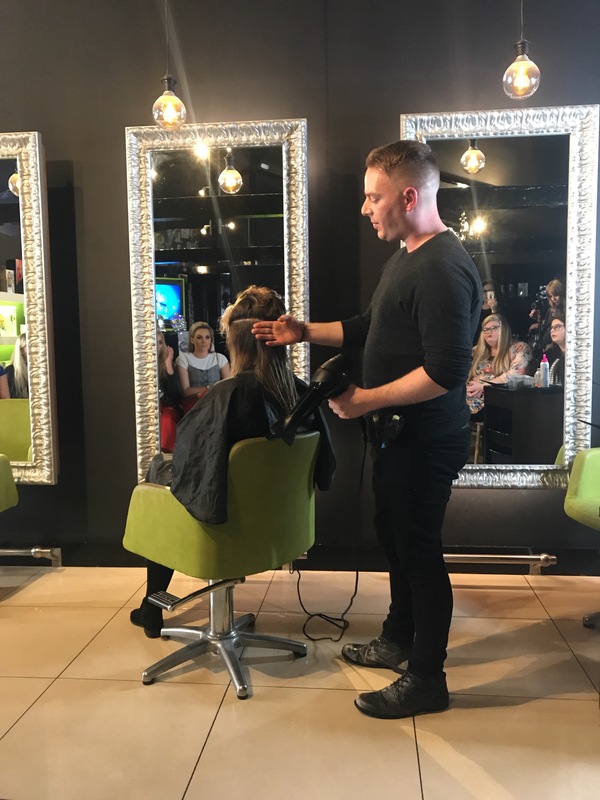 On the 27/09/17, for the third year running, an event known as The Big Hair Do was held in 100 different salons around the UK. 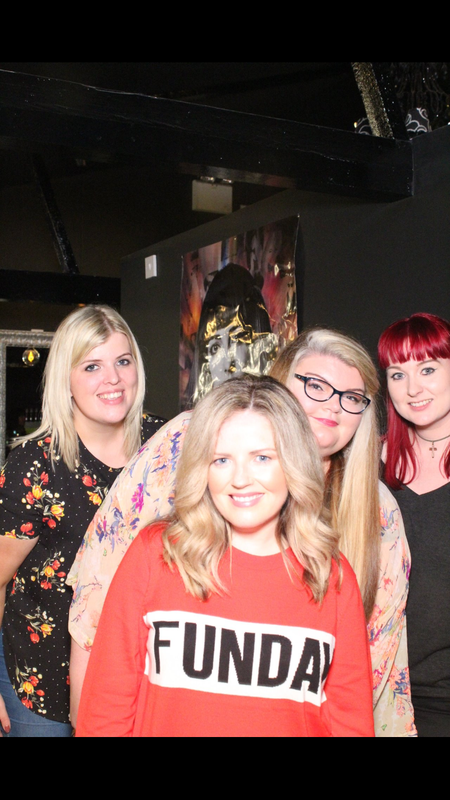 The Northern Ireland contingent this year was held in the Keris Weir salon in Lurgan, Co.Armagh on a VERY rainy Wednesday evening! But we didn’t didn’t let the rain get us down…. We were welcomed by the lovely Keris Weir and her team and treated to a range of drinks from gin to J2O (the designated drivers drink of choice!) as well as some yummy clean treats from the Cajun Lean Supper club (another Lurgan company). We then got to have a little look around the salon before the event began. The Keris Weir hair salon is located on Union street in Lurgan. 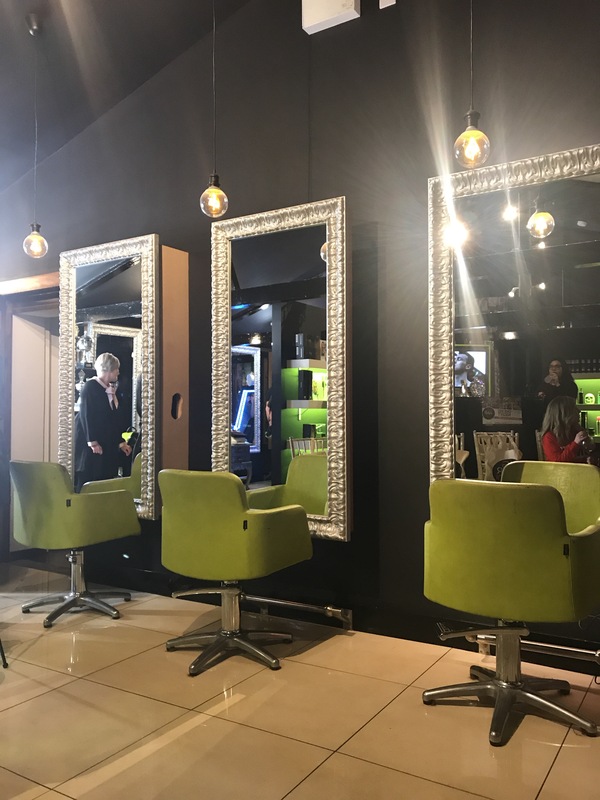 It’s a spacious hairdressers with unique decor which is trendy yet sophisticated with a black and lime green theme running throughout and it also includes a makeup bar! 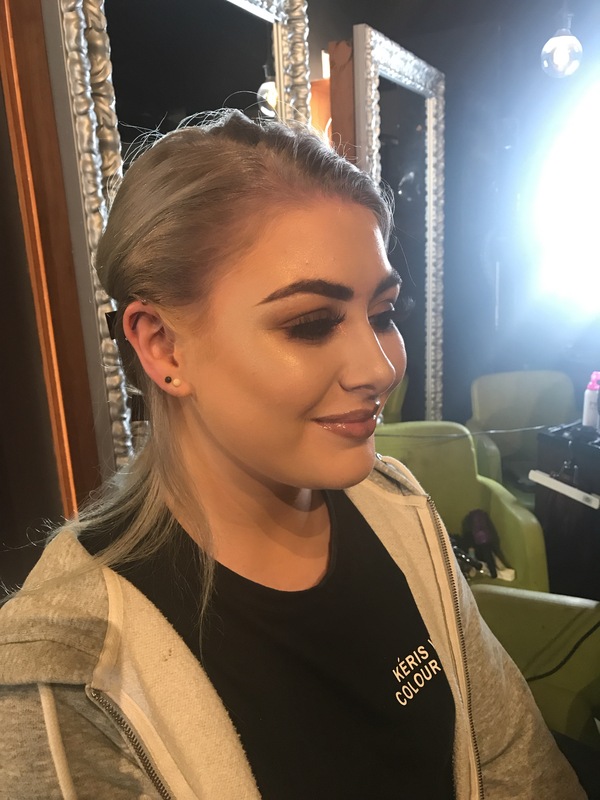 Keris Weir herself is a very well established hairdresser with a wealth of experience. Keris even won the award for ‘Great British Hairdresser’ on the E4 reality tv series! Keris has worked on film, print and the catwalk and has amassed an impressive celebrity client base. 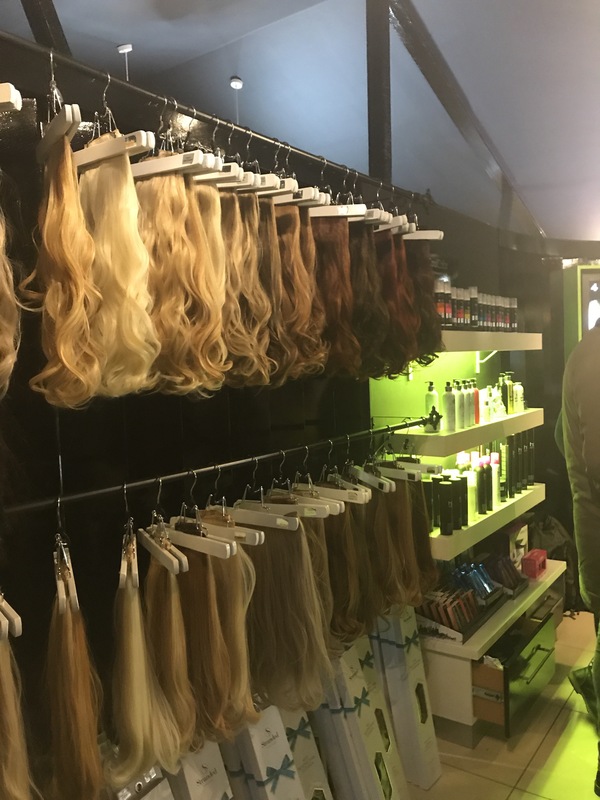 The idea behind The Big Hair Do is to increase awareness of your business and the services that you offer and I guess to create a little buzz! 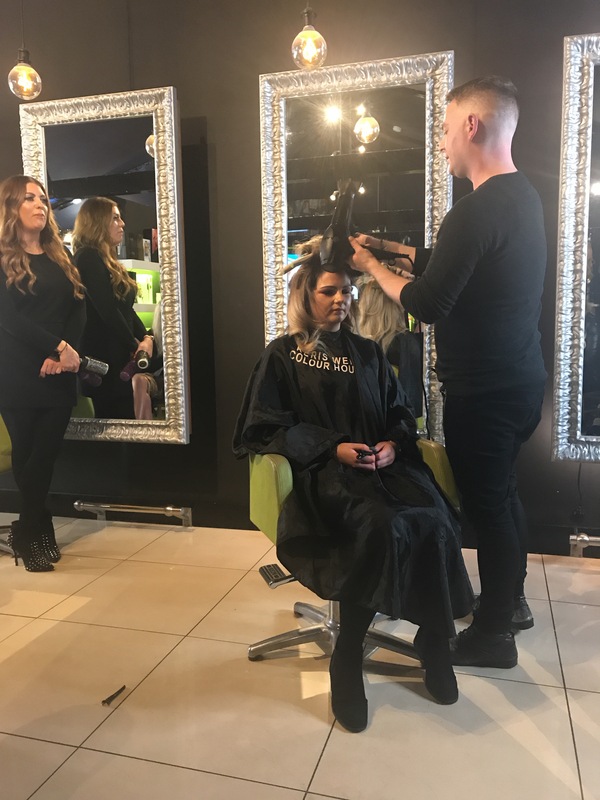 Keris hosted a fabulous night in which we were shown how to master the perfect Aussie blow dry which I didn’t even know was a thing until Wednesday! We were given some tricks of the trade including which brushes we should and shouldn’t be using. Keris recommends the GHD brushes (she also stocks these if you are interested!) When it comes to washing your hair Keris suggests you do it every 2-3 days and if using dry shampoo in between then always use a powder one. 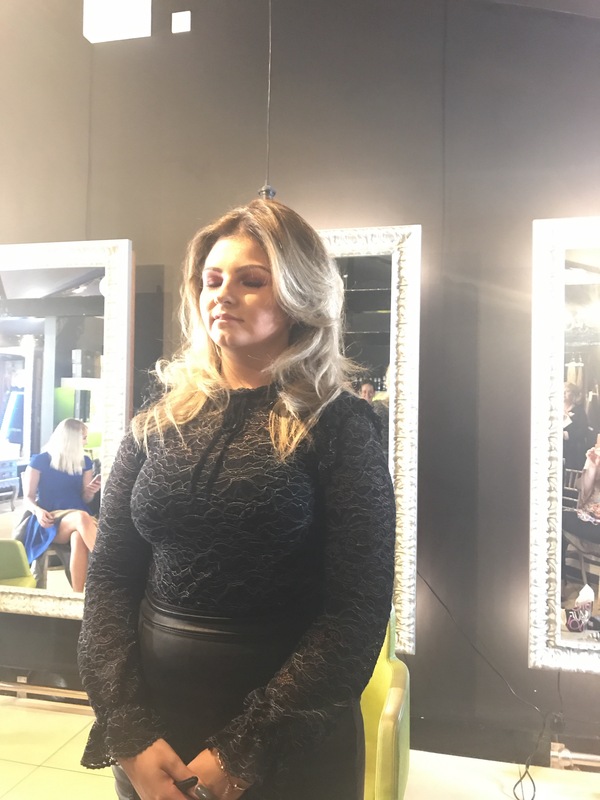 Keris even has her own branded hair products which includes a powder dry shampoo so the salon really is a one stop shop! 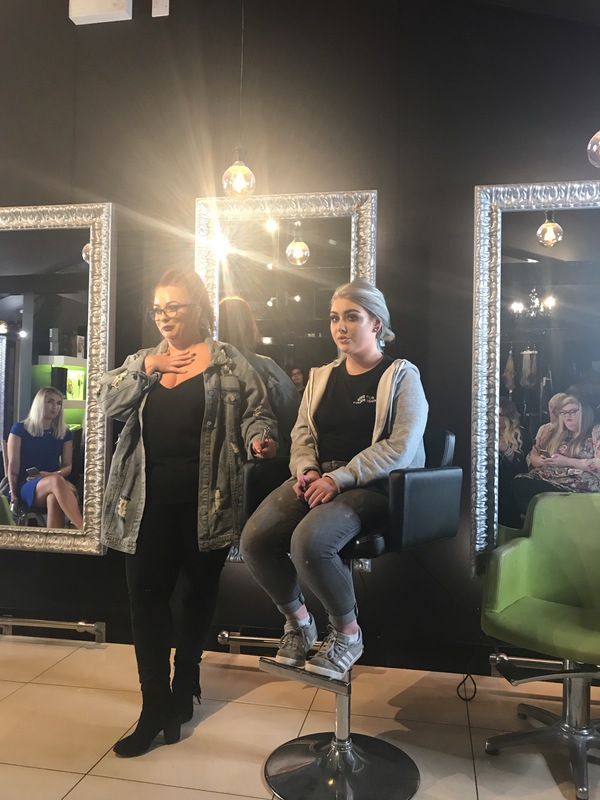 After all things hair we were treated to a great demo by the lovely (and very knowledgable) Zoe Boyd, a professional makeup artist. Zoe is based in the Bannville House hotel in Banbridge (my bestie got married there a few years ago!) 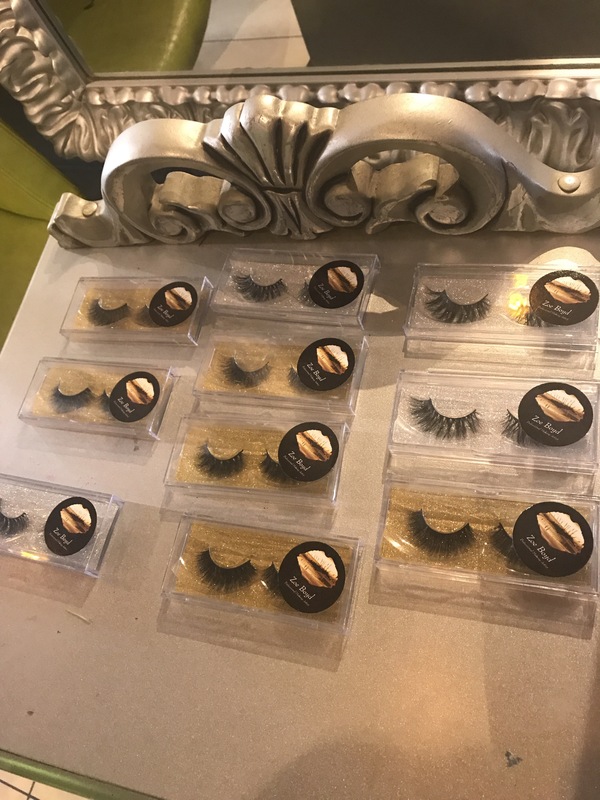 and she specialises in lashes and brows also. Zoe taught us how to contour in order to give the illusion of fuller lips! I think you will agree the final look was stunning! 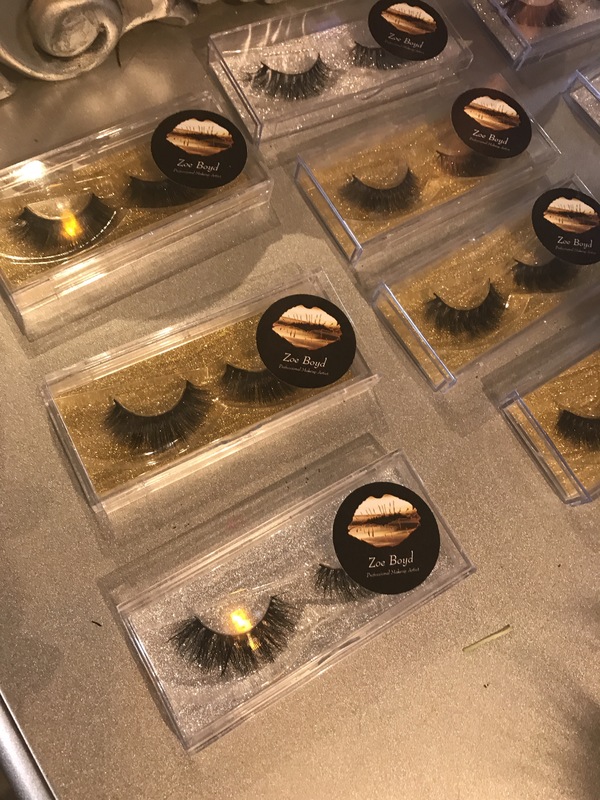 Zoe is currently in the process of repackaging her lashes and should be available soon! All in all a great event! 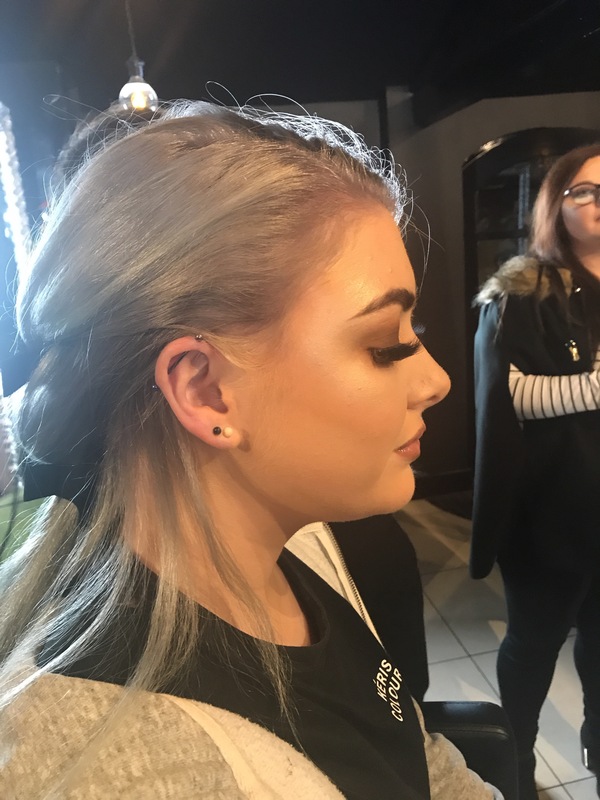 I learnt so many tips and tricks and really enjoyed checking out the Keris Weir salon! Can’t wait to go back sometime for a blow dry now! Next The Joan Collins compact duo. This party season’s clutch bag essential!